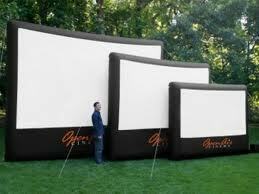 The inflatable screens can be put on grass or concrete. We have even put them on putting greens on a golf course. 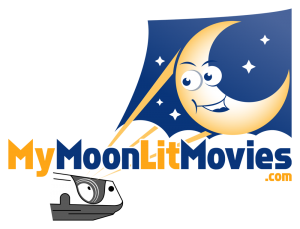 ‹ Get a Movie Night for your Prom.